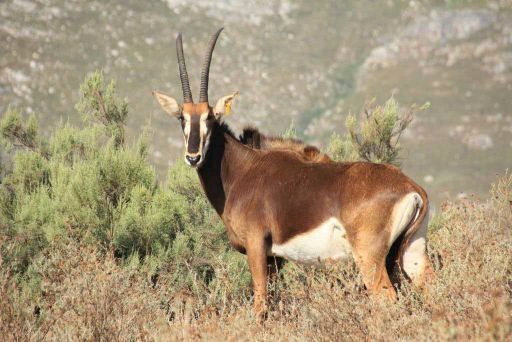 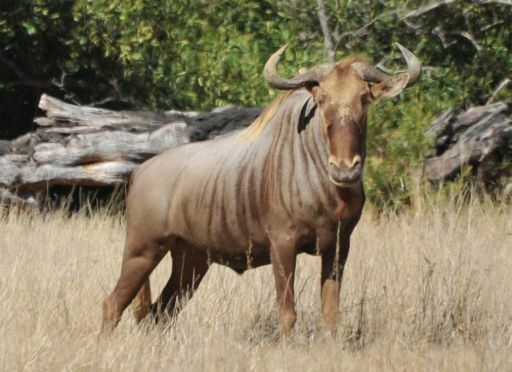 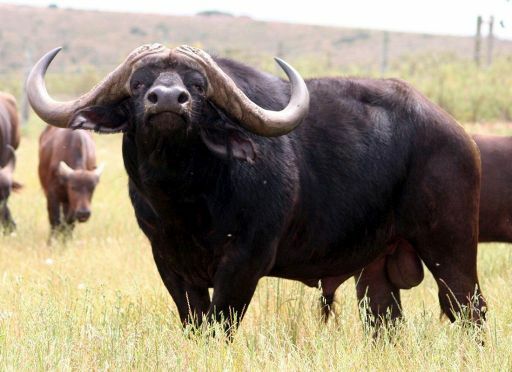 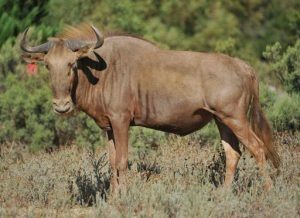 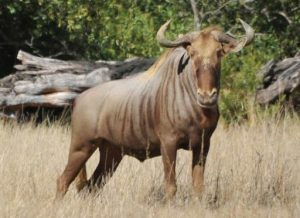 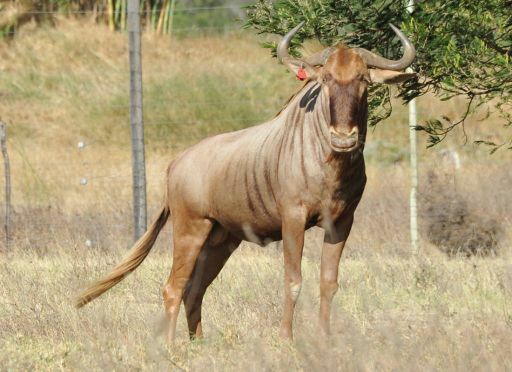 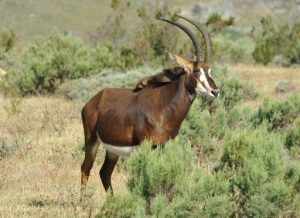 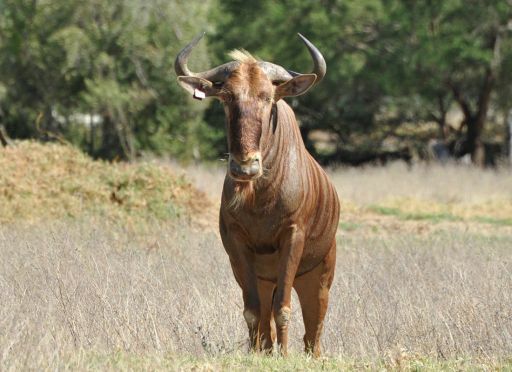 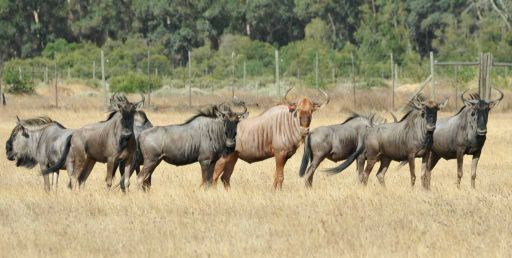 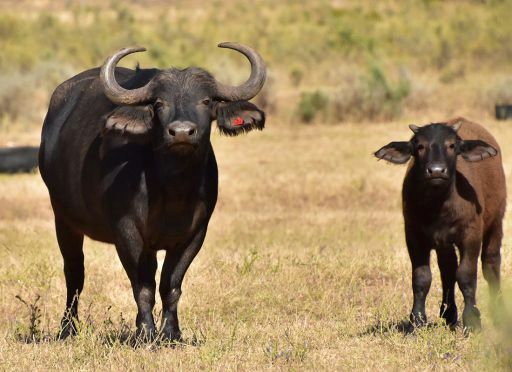 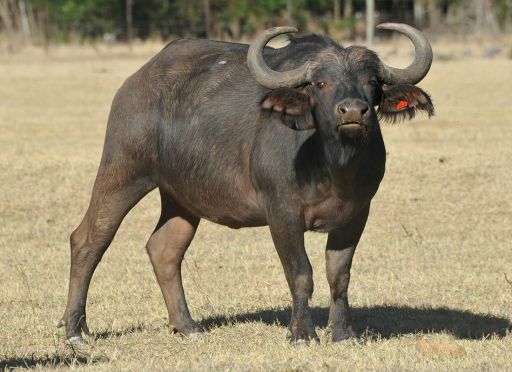 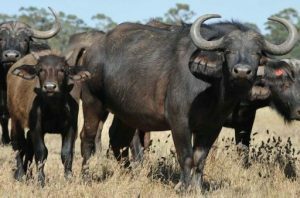 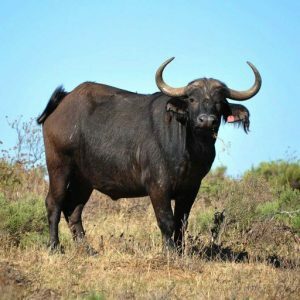 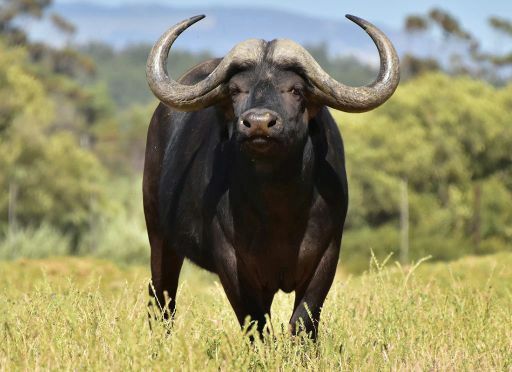 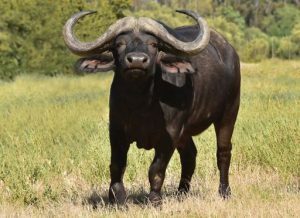 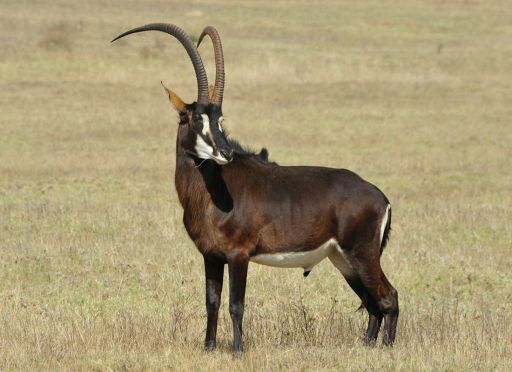 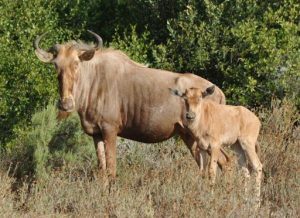 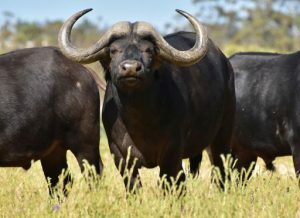 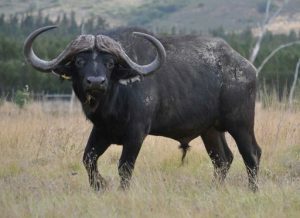 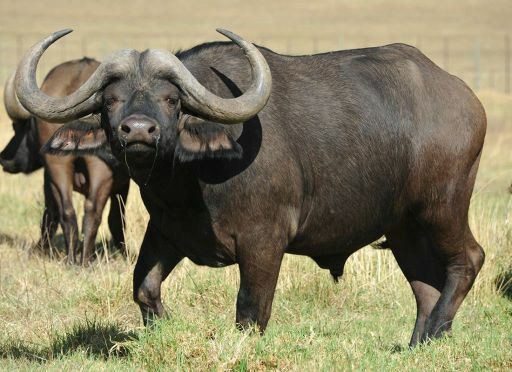 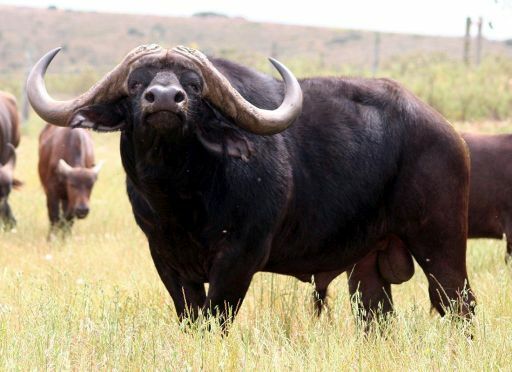 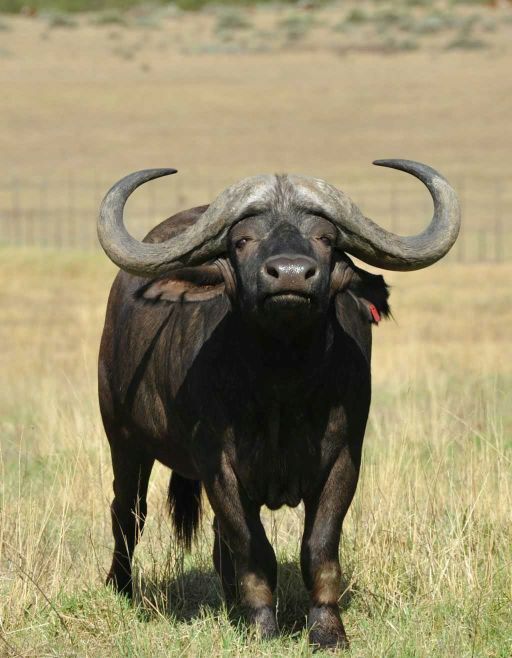 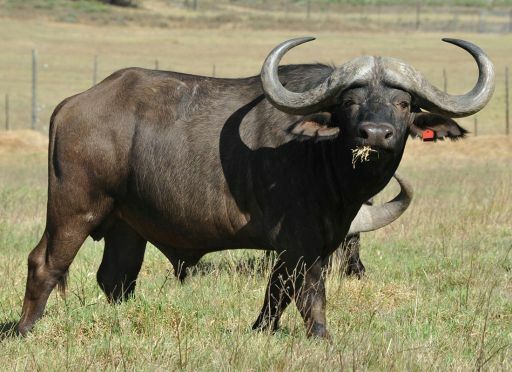 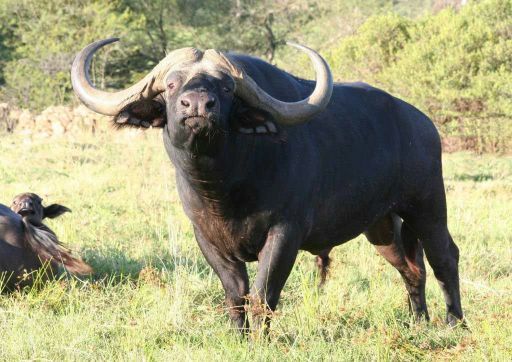 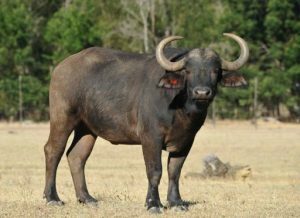 Winldswinkel is hosting the first Wildlife Auction of its kind in the Boland, with 82 Lots of various species of good quality Breeding genetic. This promises to be an event not to be missed. For more info regarding the Lots and the specific animals on auction, please visit http://wildswinkel.co.za/online-catalogues/ and select Boland Auction 17 Marc 2017. 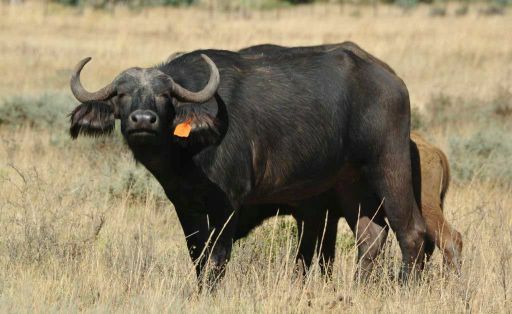 Other info: Impressive buffalo heifer with a SCI score of 855/8“. Other info: The perfect starter pack for someone that wants to start breeding with golden wildebeest. 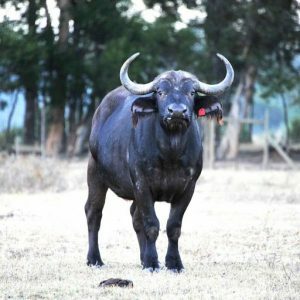 Here are some links to find the lot you are looking for quicker. Just click the link and it will take you to the lot you are interested in. 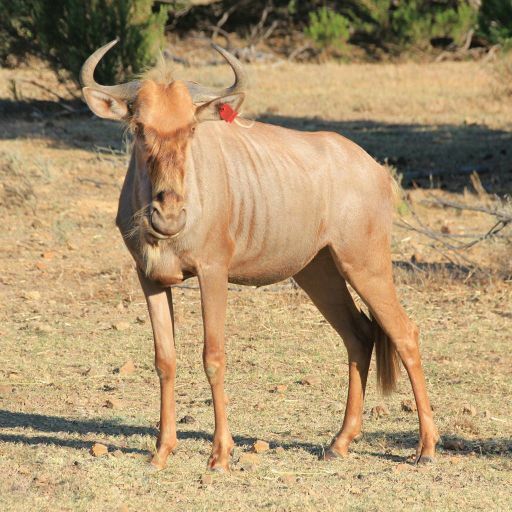 Looking for a specific lot?